You probably have never thought that a Disney World Vacation Meal Plan Option could be fun, but it is! 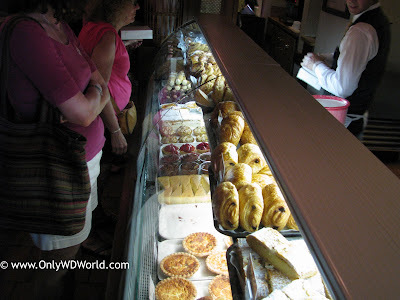 The Disney Dining Plan, when used properly, not only allows for you to enjoy the great food that is available at the Walt Disney World Resort, it can add a fun element to your vacation that you may not get otherwise. 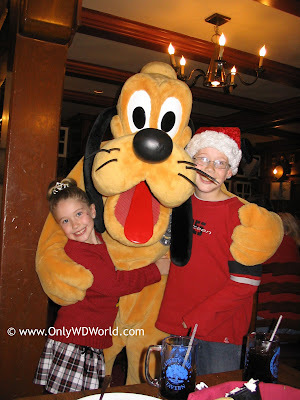 Disney Dining Plan - Adds Fun To Your Vacation! Dining at Disney World is often an entertaining experience , not just a meal break between park attractions. Adding the Disney Dining Plan can make it even better. The key to getting the most out of the Disney Dining Plan Option is to get the entire family involved in the planning process. From choosing the restaurants to deciding what snacks to try there are many different ways for the whole family to participate. Nothing lowers the stress at a restaurant like knowing that you can order anything you want off of the menu, because it's already paid for. You don't have to panic that your kids are ordering something expensive, because the Disney Dining Plan gives you the freedom to choose whatever you like from the regular menu, not some limited choice mini-menu. Don't worry about having to share desserts, everyone can have their own! They're included in the Disney Dining Plan also! There are approximately 60 different Table Service Restaurants on the Walt Disney World Resort property that participate in the Disney Dining Plan. This gives you a wide variety of convenient choices, now matter where you are and what kind of food you are in the mood for. There are 9 different restaurants where you can enjoy a Disney Character Dining experience for only one Table Service Dining Credit per person. They include breakfasts, lunches, and dinners to fit your schedule. The Disney Character Meals provide character interactions that are typically better than what you can get in the theme parks. 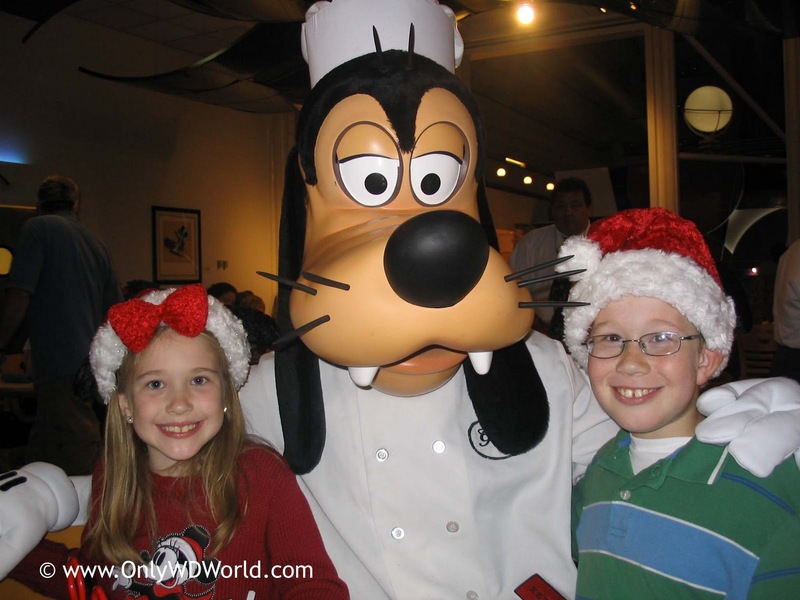 The characters visit each table, sign autographs, pose for pictures, and interact with your family making your meal one that you will remember for a long time. Favorite Disney Dining Plan Character Meals includes: 1900 Park Fare, Chef Mickey's, Crystal Palace, & Akershus Royal Banquet Hall. There are also restaurants with great theming and entertainment like: Coral Reef, Biergarten, Whispering Canyon, & 'Ohana where you can enjoy an entertaining meal. The Disney Dining Plan Snacks can create some friendly competition, as each family member tries to find the best use for their snack credits. Whether you choose the Butterfinger Cupcake from Starring Rolls (pictured above), or something from the Boulangerie Patisserie (pictured below) there are literally hundreds of different snacks to choose from at Disney World. Add The Fun Dining option To Your Vacation! 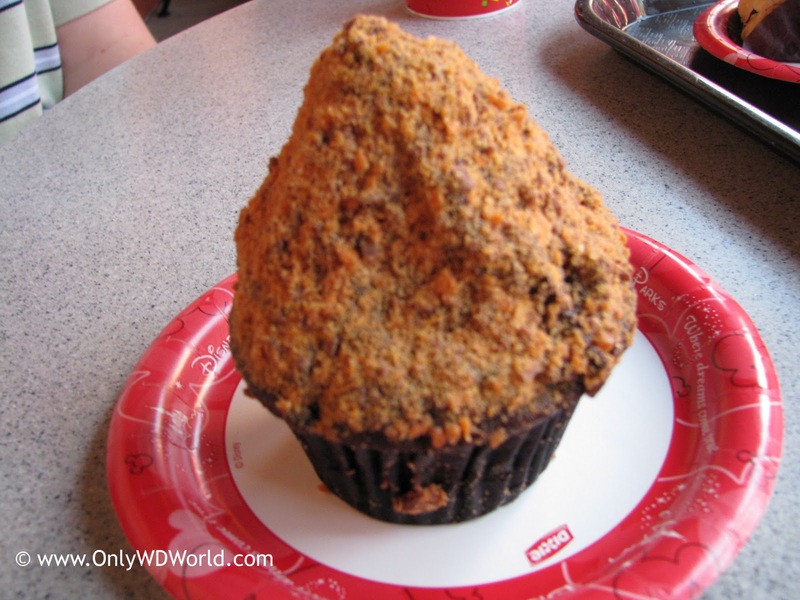 The Disney Dining Plan enables you to take advantage of the wonderful Disney World Dining choices in a stress free manner. By including the whole family in the planning process, you build pre-trip excitement and make sure that each member of your family gets to eat at their favorite Disney Restaurant. Choose romantic or playful the choice is up to you! The Disney Dining Plan is a great way to get the most out of your Disney World Vacation. 1 comments to "Fun With The Disney Dining Plan"